Can upgrading a supercar improve it? There are so many car shows on TV these days that upgrade cars, modify cars, and terms such as resto-mod have become more and more common. A few TV show favourites of mine that concentrate on car modifying are Fast n’ Loud, Overhaulin’, Counting Cars and Street Outlaws, and of course I also love the other more tradition car restoration shows such as Wheeler Dealers and Chasing Classic Cars. 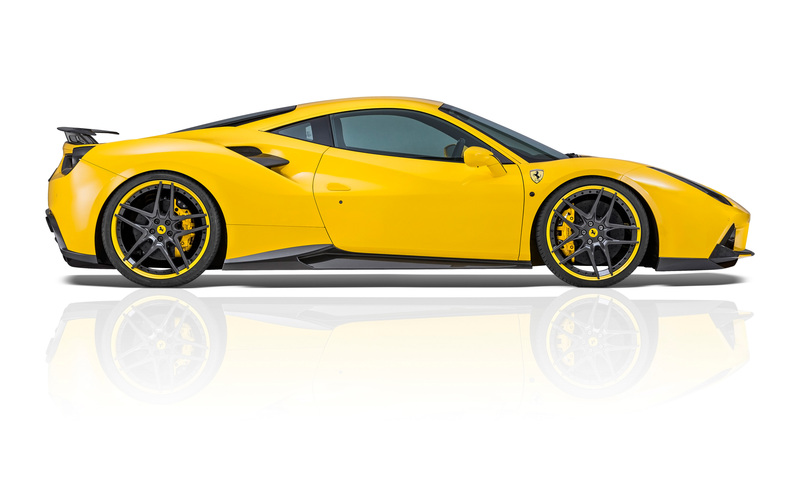 Recently I was contacted by Scuderia Car Parts that specialise in Original Equipment parts and Performance Tuning products for a variety of performance, luxury and prestige cars. Interesting I thought. They are a trusted international distributer to over 85 countries worldwide and have been supplying both retail and wholesale customers for over 13 years. 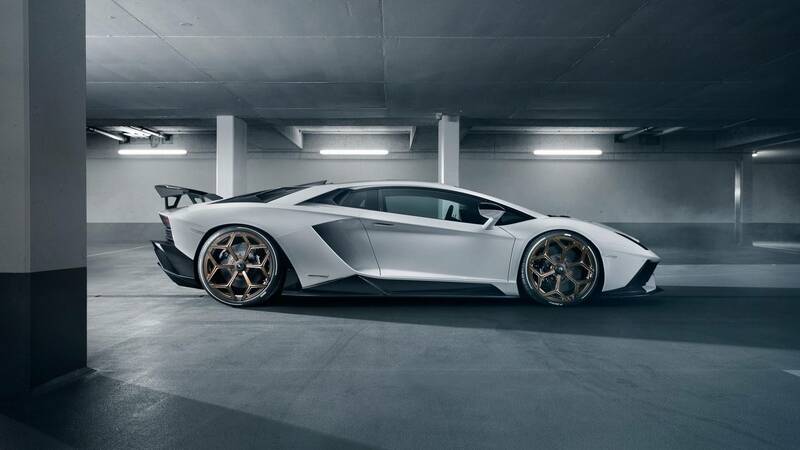 They recently upgraded a Lamborghini Huracan (see video). Did it need upgrading? That’s debatable, but the results are pretty cool. What do you think? Are you for or against such modifications? The owner of this Huracan wanted to upgrade their car, so Scuderia Car Parts recommended the two most popular, and best value upgrades that every Huracan owner has been installing since the cars release – the obligatory Sports Exhaust (by Capristo) and the de-rigour Rear Wing, in carbon (by Novitec). Check out the video. What do you think? I looked into how many upgrades you can get for the Huracan, and it is mind boggling. Check out all the upgrades here. I counted 61, yes 61. Looking on the interweb, there seem to be loads of companies that specialise in Car Tuning and ECU Remapping Supercars. Well I never. Scuderia Car Parts seem to have loads of parts and options for the person seeking to individualise their car, and it certainly looks like a great place to start you look. Add in car wrapping, and there’ no end to individualising a car. Have you upgraded your car or know someone that has, what were the results? We’d love to hear your experiences.